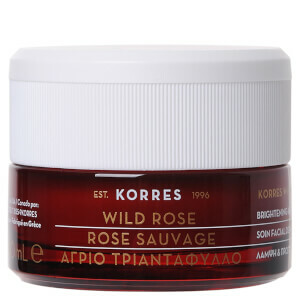 Improve your skin's overall appearance with the KORRES 3D Black Pine Serum; a lightweight, advanced formula infused with a proprietary blend of unique active and patented ingredients. Harnessing the powers of Black Pine Extract and the brand's skin-refining ElastiLift-3D™ Complex, the luxurious, ultra-concentrated serum absorbs quickly to deliver firming, tightening and sculpting properties. Catering for all skin types, it helps to minimise signs of ageing, whilst promoting smoother, more refined facial contours. No Mineral Oil, Petrolatum / Paraffin Wax, Silicones, Parabens, Propylene Glycol, Ethanolamines, PEG, Synthetic Dye, Phthalates, Polycyclic Musks, Retinol, Animal By-Products. Apply day and night to cleansed face and neck, avoiding the eye area.